Get those nails taken care of! 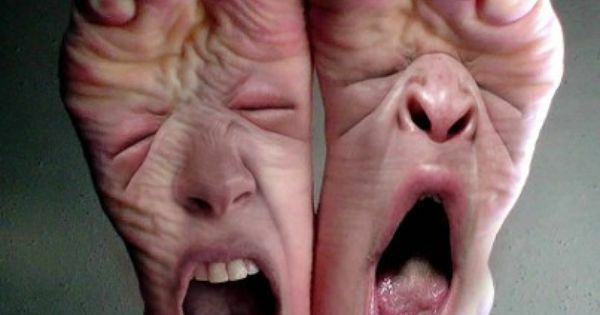 Are your toe nails disgusting due to fungus? Do you go to sleep with socks on to hide them? It is time to get your nails taken care of. Years ago, the only option was an oral medication which did indeed have some liver toxicity issues. Now, the newer oral medication is safe and quite effective. The topical solutions are far less efficacious.